Each new series in Maradaine gets its own name, for marketing and clarity. With the benefit of hindsight, I should have given the Thorn novels a different series name than "Maradaine", as it makes it sound like it's the main series and the others are auxiliaries, when in truth, they're all on equal footing in my mind. That said, the series of books that I've been referring to as "Holver Alley" now has an official name: The Streets of Maradaine. 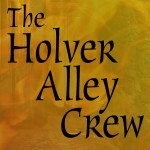 A series that starts with The Holver Alley Crew. 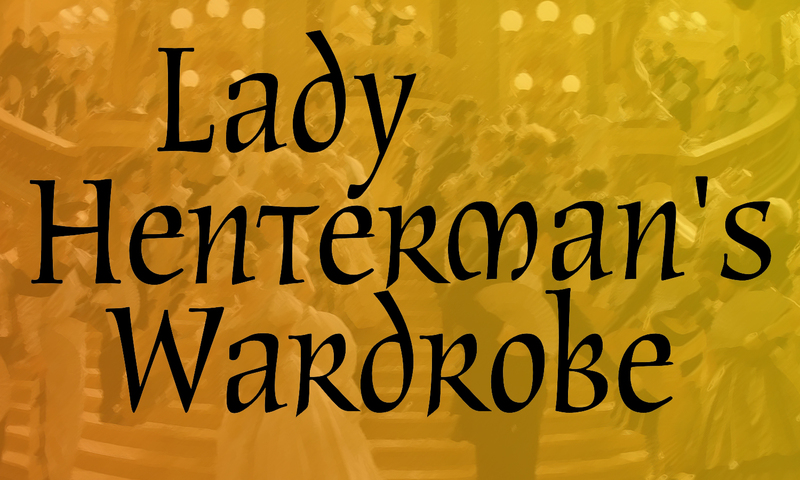 So, The Holver Alley Crew is the first book in the Streets of Maradaine series, and Lady Henterman's Wardrobe is the second. Now, I'll admit, with a title like Lady Henterman's Wardrobe, that book probably sounds like it will be far from the grim and gritty streets that you'll be diving into with The Holver Alley Crew. And all I have to say to that is... spoilers. The Streets of Maradaine is going to be a dark-but-fun series. I am very excited that you're all going to get to meet the Rynax brothers and the rest of the crew . Fortunately, that's less than six months away! 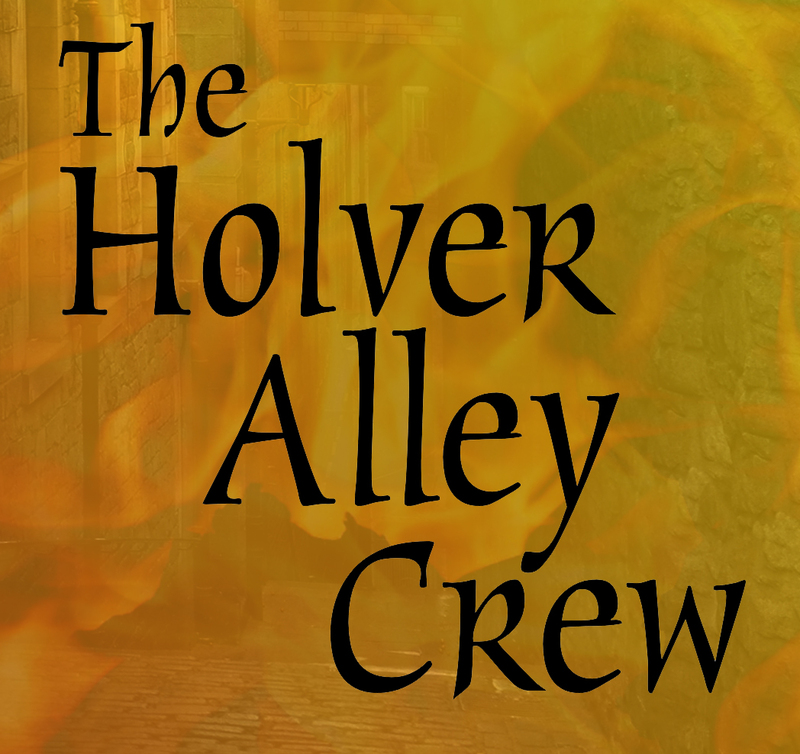 The Holver Alley Crew releases on March 7th, 2017. You can go to its Goodreads page or pre-order it on Amazon.